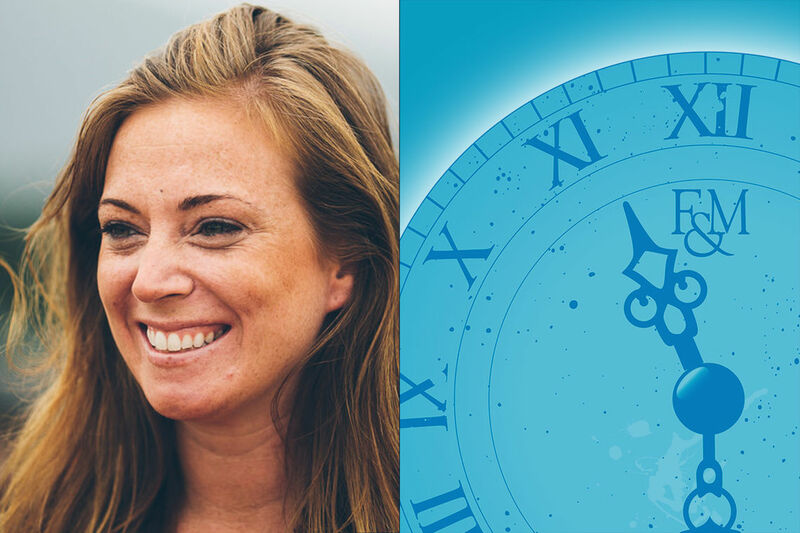 Katie Meyler was named a TIME Person of the Year in 2014, recognized for her work on the front lines of Ebola. She led the organization she founded, More Than Me, to win $1M from the Chase Bank American Giving Awards. In September 2013 she, alongside Nobel Laureate and Liberian President Ellen Johnson Sirleaf, cut the ribbon to More Than Me Academy – the first tuition-free, all-girls school in Liberia. President Sirleaf said, "The number one way an American can support Liberia is to help Katie Meyler get all those young girls off the street learning to become good professionals." Meyler introduced Bono to the girls of the West Point slum, received a standing ovation at Forbes400, and is raved about by Instagram's CEO, @Kevin, regarding how she used the platform to help end Ebola. She moved Ban Ki Moon's wife, Yoo Soon-taek, to tears speaking at the United Nations. The New York Times, TIME,NBC, CBS, CNN, Vogue, Marie Claire, and the Wall Street Journal have praised her work. She's spoken on a panel with Bill Gates on combating Ebola. Some of the largest companies in the world including Exxon, Vitol Group, Ford, and GE champion her efforts. One time, Warren Buffet even jokingly asked her to marry him. Meyler now works to overhaul Liberia's entire education system alongside the Ministry of Education. This event was proposed by Sophia Das '19 and is sponsored by the Women's, Gender & Sexuality Studies and Africana Studies programs.